Patient-centered care for chronic illness is founded upon the informed and activated patient, but it is not clear what this means. 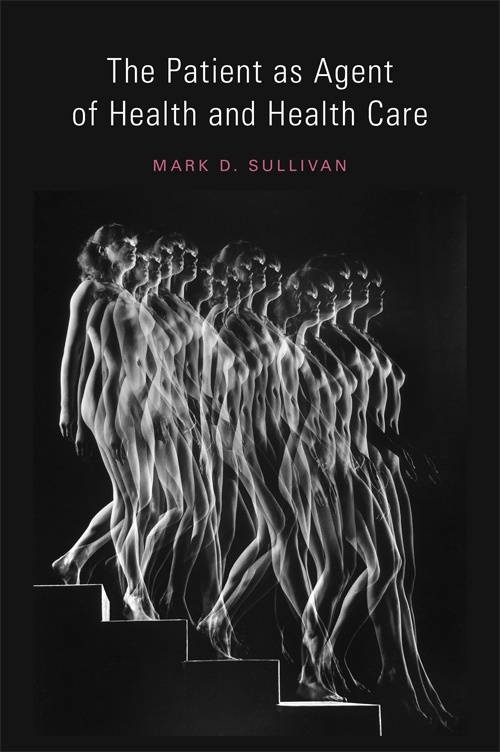 In The Patient as Agent, Mark Sullivan argues that we must understand patients as subjects and agents who know and do things. Bioethics has urged us to respect patient autonomy, but it has understood this autonomy narrowly as about informed consent for treatment choice. In chronic illness care, the ethical and clinical challenge is to not just respect, but to promote patient autonomy, understood broadly as the patients’ overall agency or capacity for action. Sullivan argues that the primary barrier to patient action in chronic illness is not clinicians dictating treatment choice, but clinicians dictating the nature of the clinical problem. The patient’s perspective on clinical problems is now often added to the objective-disease perspective of clinicians as health-related quality of life (HRQL). But HRQL is merely a hybrid transitional concept between disease-focused and health-focused goals for clinical care. Truly patient-centered care requires a sense of patient-centered health that is perceived by the patient and defined in terms of the patient’s vital goals. Patient action is an essential means to this patient-centered health, as well as an essential component of this health. This action is not extrinsically motivated adherence, but intrinsically motivated striving for vital goals. Modern pathophysiological medicine has trouble understanding both patient action and health. The self-moving and self-healing capacities of patients can be understood only if we understand their roots in the biological autonomy of organisms. Taking the patient as the primary perceiver and producer of health has the following policy implications: 1] Care will become patient-centered only when the patient is the primary customer of care. 2] Professional health services are not the principal source of population health, and may lead to clinical, social and cultural iatrogenic injury. 3] Social justice demands equity in health capability more than equal access to health services.